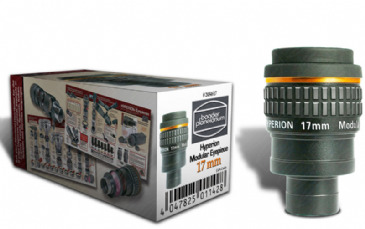 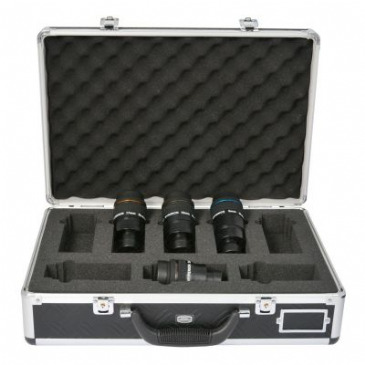 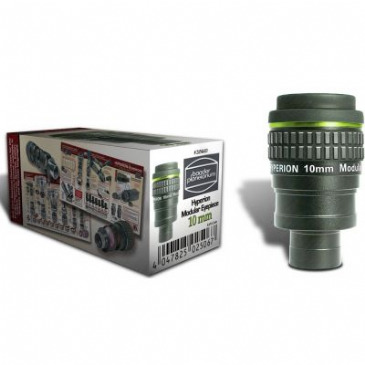 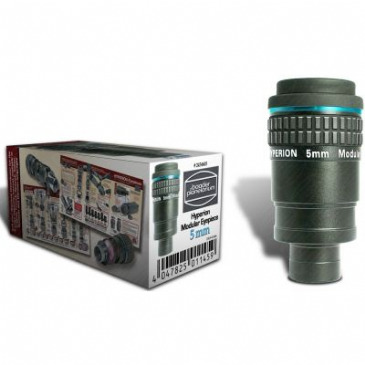 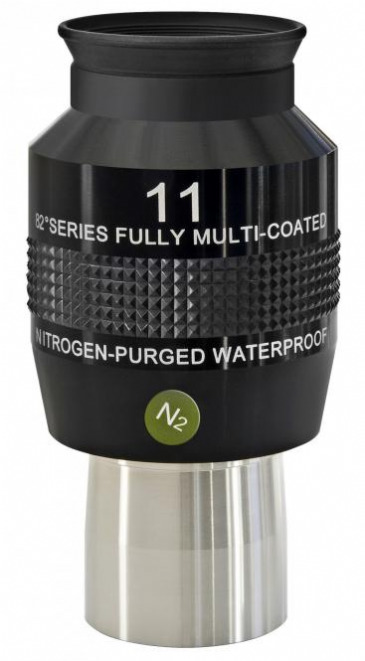 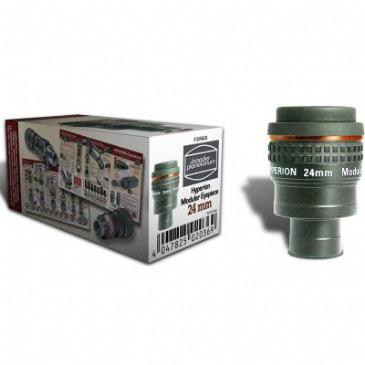 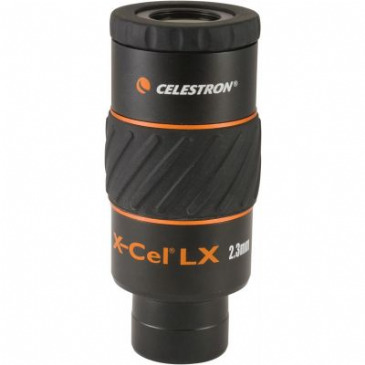 Let the UK's friendly experts show you how to get the best out of your telescope with their fantastic range of eyepieces from the leading brands. 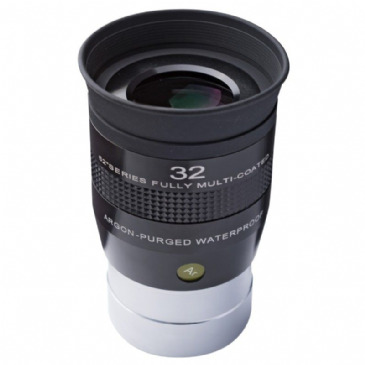 Available instore or online. 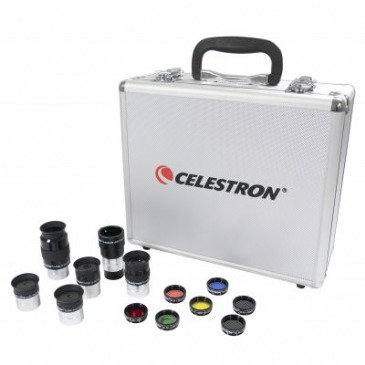 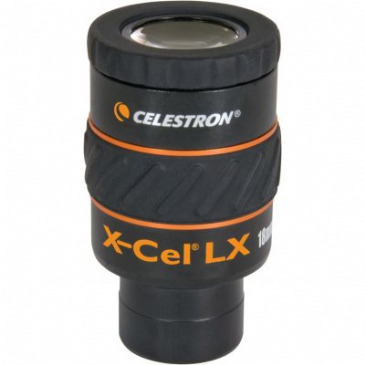 Stockists of Celestron, Meade, Baader Planetarium, Bresser, Explore Scientific, Sky-watcher, Vixen, Altair Astro and more. 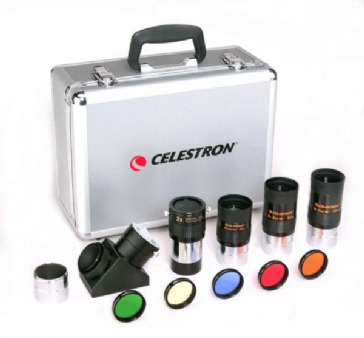 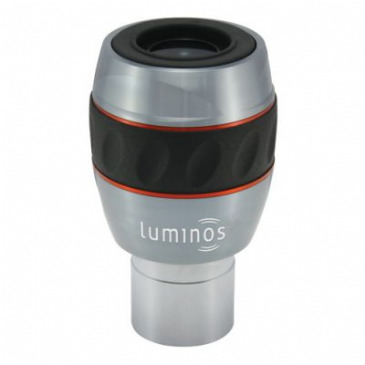 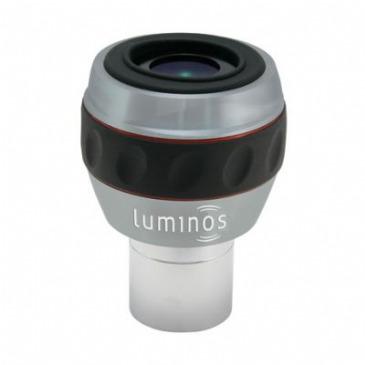 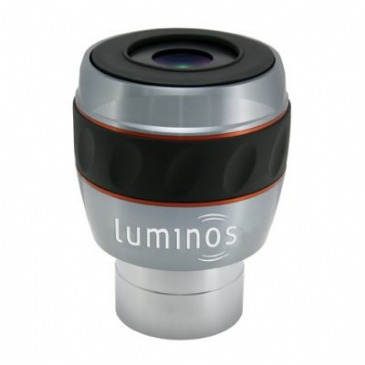 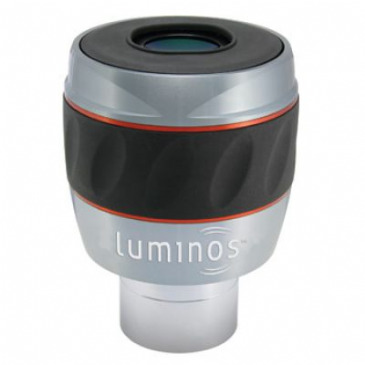 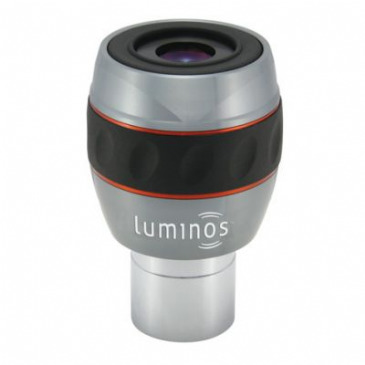 If are you're still using the budget eyepiece supplied with your telescope you could be missing out. A Telescope can possess the finest objective lens or mirror, but the delicate detail at its focus will not be accurately conveyed to the eye or camera unless an eyepiece of at least equal quality is used. 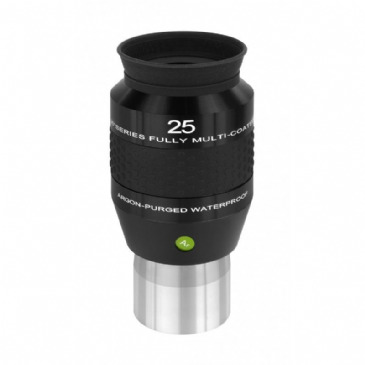 There is alot to think about when selecting eyepieces so we have tried to list some of the important factors below. 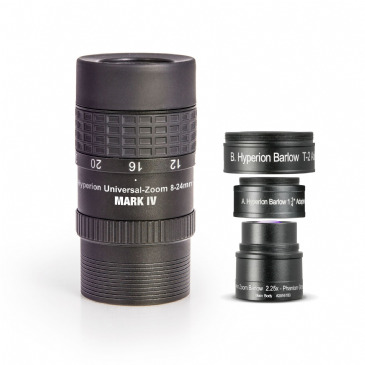 Every telescope has a stated focal length, which is effectively the distance from the primary lens or mirror to the point at which it forms an image of a very distant object. 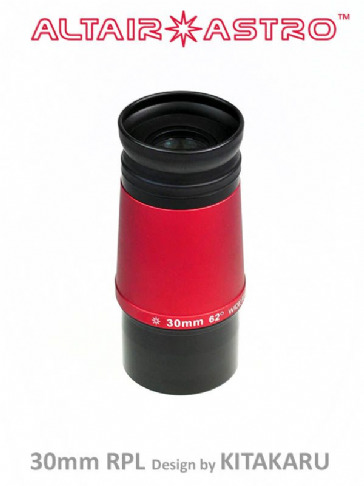 Typically depending on the aperture and type of telescope focal lengths tend to be between 400 and 3000 mm. 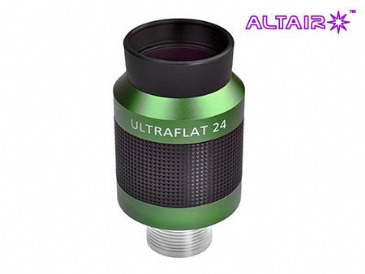 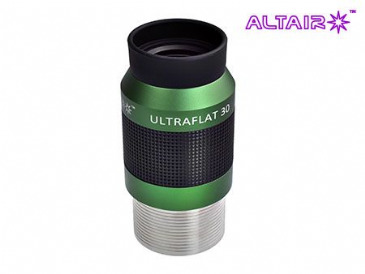 Eyepieces have focal lengths too, and to calculate the magnification, simply divide the focal length of the telescope by that of the eyepiece. 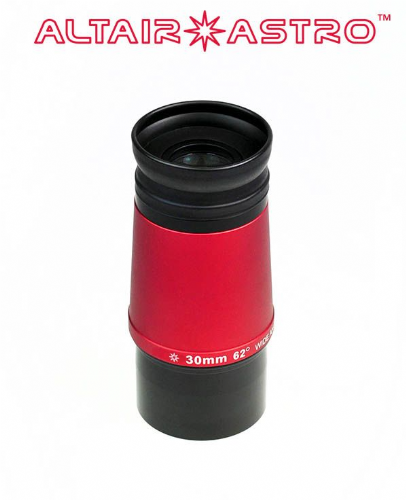 So for example a 2000mm focal length scope used with a 25mm eyepiece will therefore deliver 2000/25 = 80x. 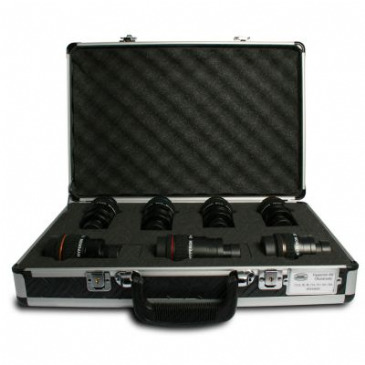 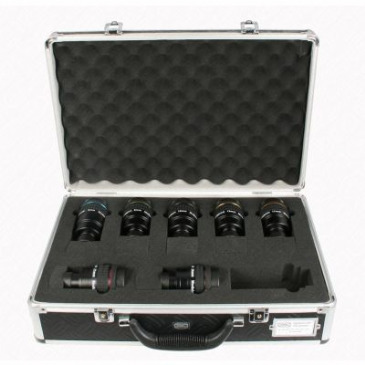 Note that the same eyepiece used with a different focal length scope will therefore give different powers. 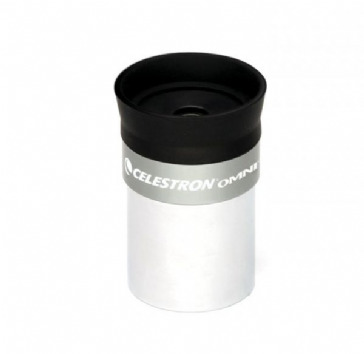 Any telescope is theoretically capable of unlimited magnification. 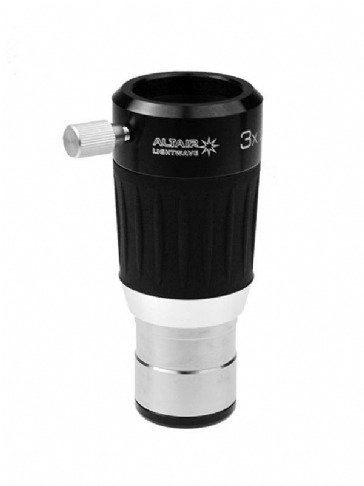 As magnification increases, however, image brightness decreases so there are practical limits. 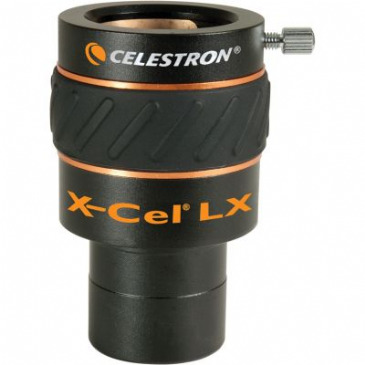 As a guide you should consider maxcimum magnification to be around 50 to 60 times your telescopes aperture in inches. 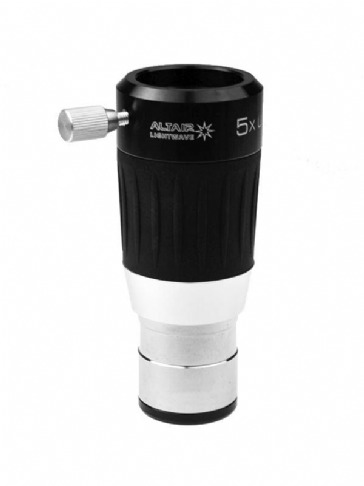 Therefore an 8" telescope is capable of a maximum useful magnification of 480x (60 x 8). 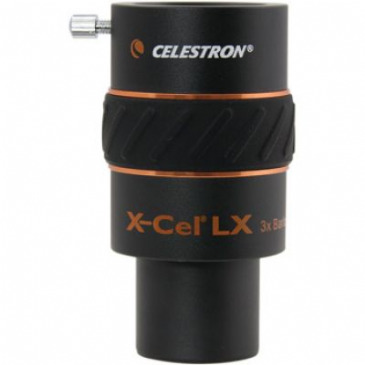 But that much power is mainly usable only for splitting close binary stars. 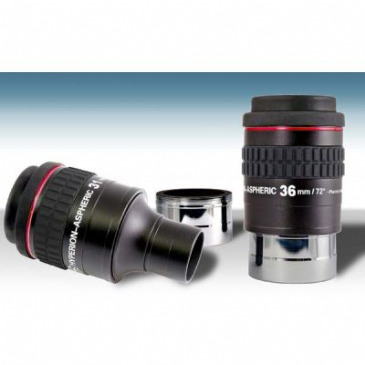 Fainter objects are best seen with significantly lower power. 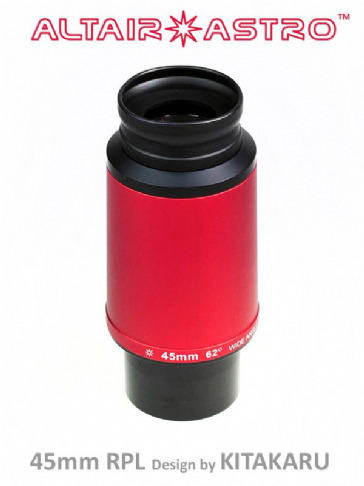 Divide telescope focal length by maximum useful magnification to determin the shortest usable focal length. eg if your 8" scope has a focal length of 2000mm then a 4-5mm eyepiece (2000/480 = 4.17) would be the shortest you should use. 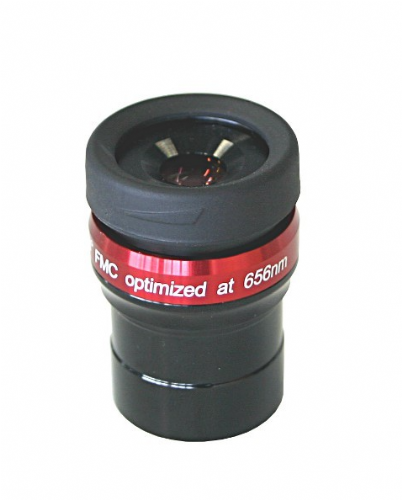 In addition to the focal length, each eyepiece has an apparent field of view, measured in degrees (°). 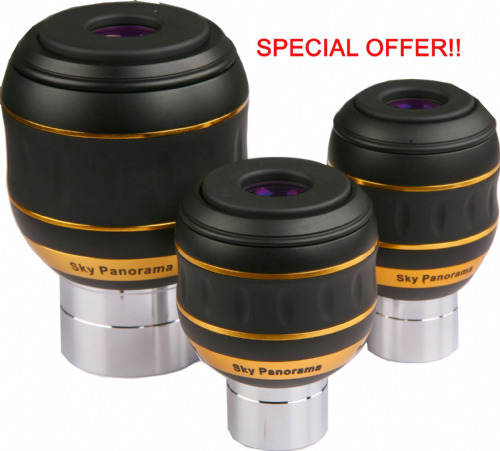 This tells you the apparent width of sky, in angular terms, that is presented to your eye. 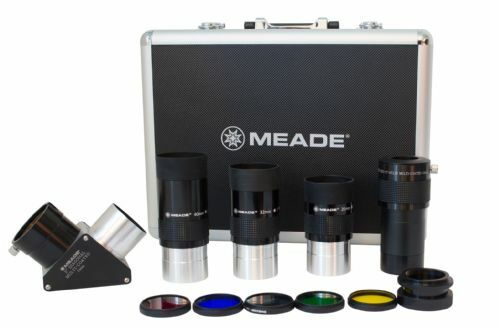 Eyepieces with larger apparent fields take in a greater area of sky than smaller ones. 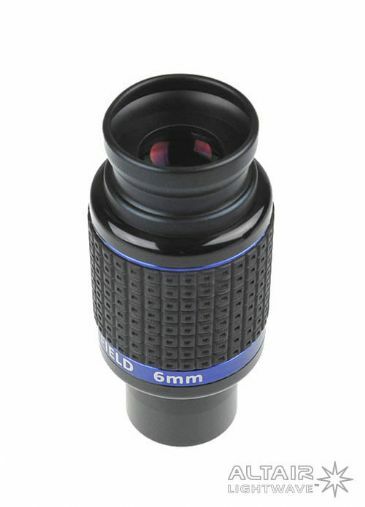 Simpler eyepiece designs tend to have apparent fields of about 45° and widefield designs may be 60° or more. 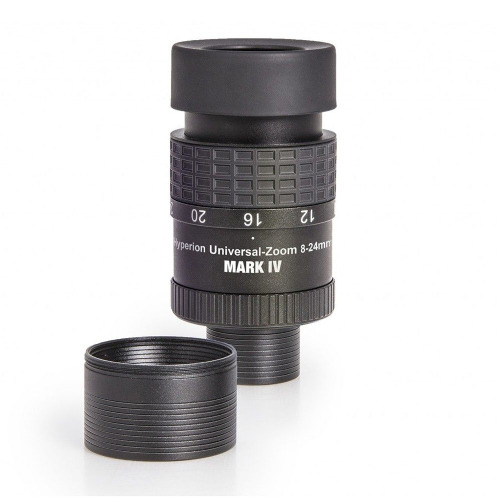 What is sometimes more important to the user is the true field of view, which is obtained by dividing the apparent field by the magnification the eyepiece delivers. 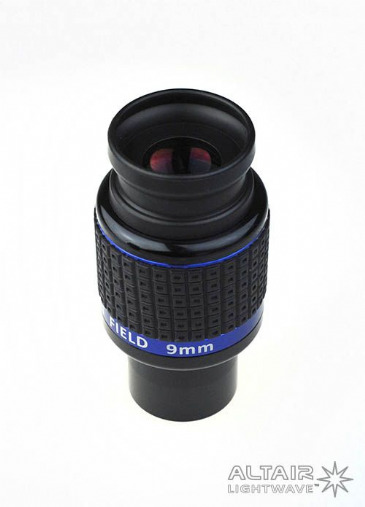 For example, consider a 10 mm-focal-length eyepiece of 50° apparent field in combination with a scope of 1,000 mm focal length. 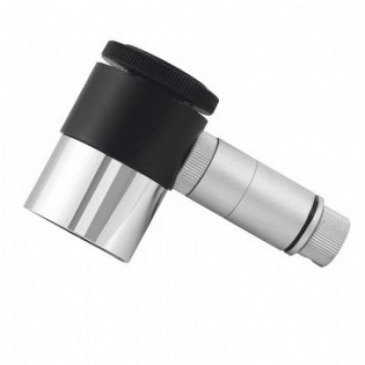 The magnification will be 100x (that is, 1,000/10) and the true field will be 50°/100x, or 0.5° — so the full Moon would just nestle within the field of view. 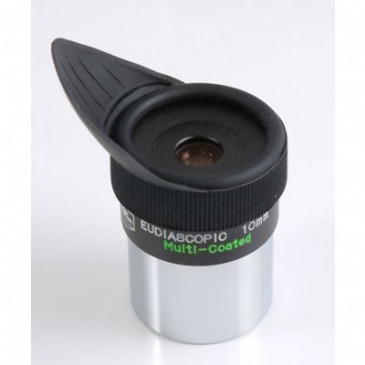 This is an important aspect of many eyepieces. 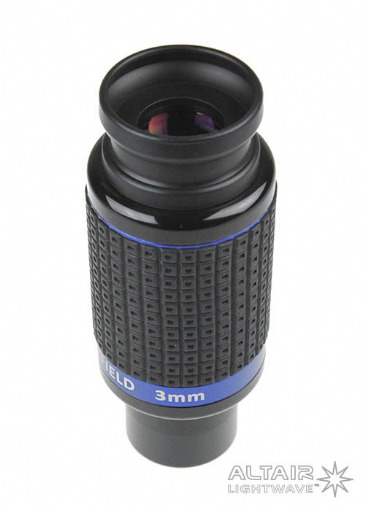 Eye relief is the distance from the eyepiece to the observer's eye. 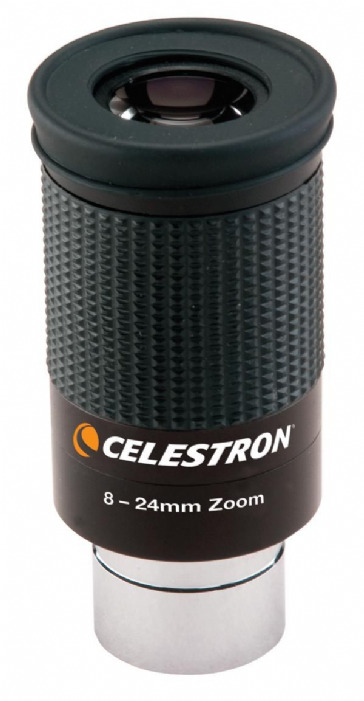 The shorter this distance, the more difficult it can be to observe. Also, if you wear glasses short eye relief eyepieces can be very difficult or impossible to use. 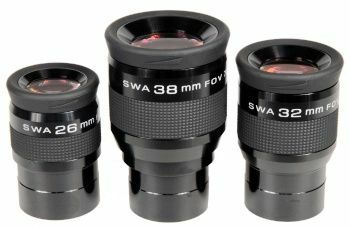 Long focal length eyepieces (usually low power) tend to have have long eye relief, so they do not need to be specially designed to increase eye relief. 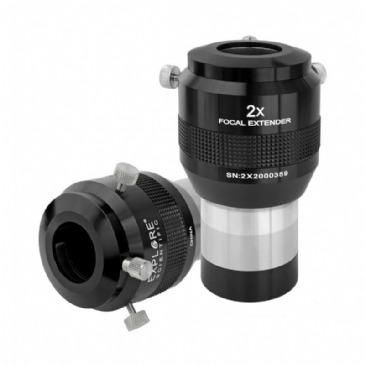 Short focal length eyepieces (usually high power), on the other hand do not inherently have long eye relief. 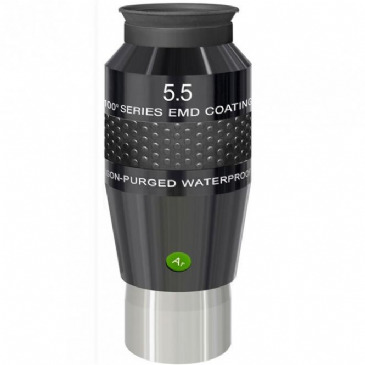 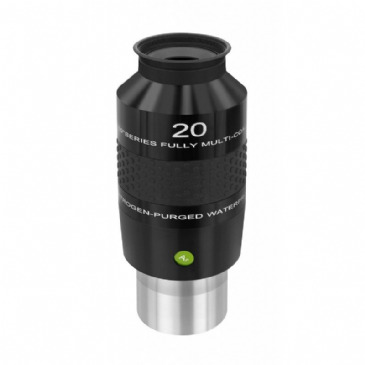 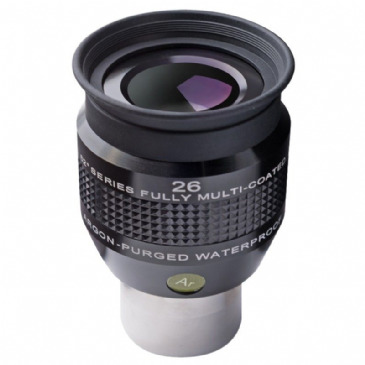 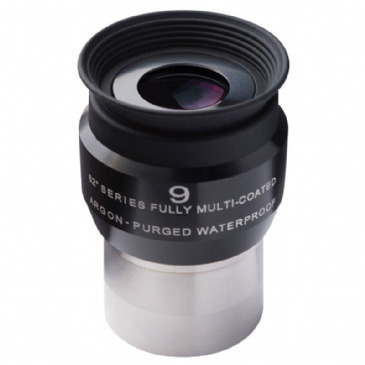 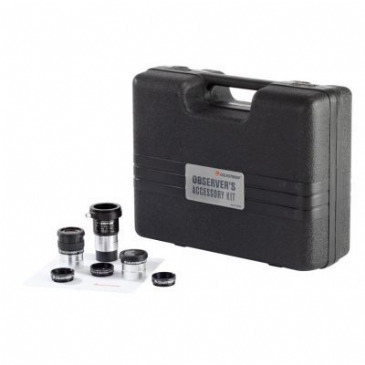 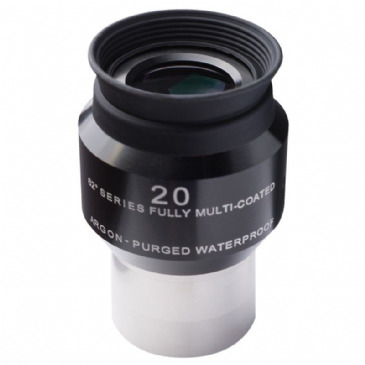 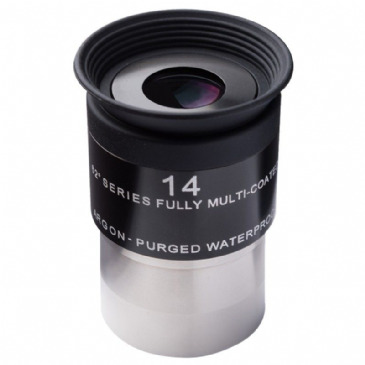 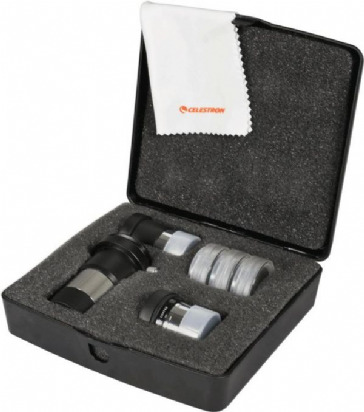 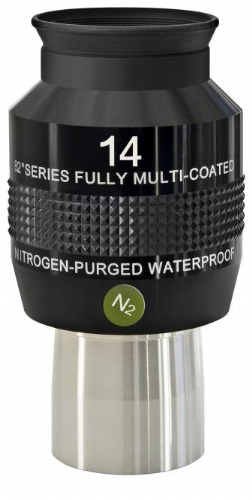 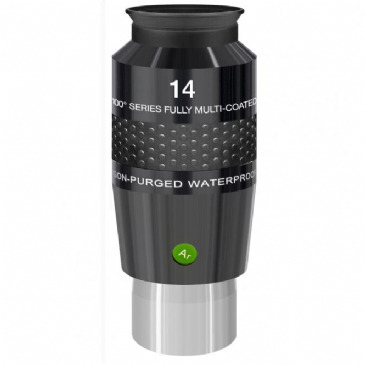 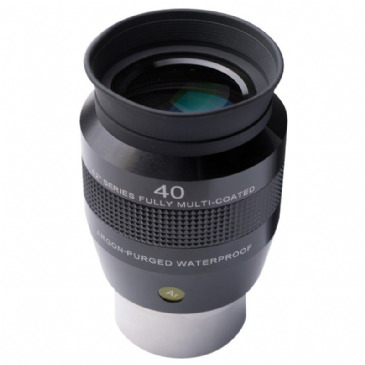 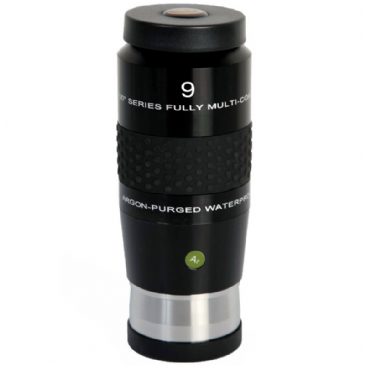 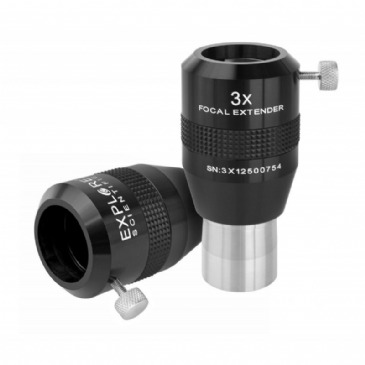 To counter this some of the more expensive eyepieces are specially designed with multiple elements to make them easier to use. 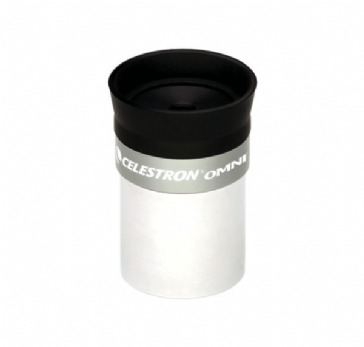 Most modern telescopes accept eyepieces with a diameter of 1¼ inches (31.7 millimeters) which slide into their push-fit focusers. 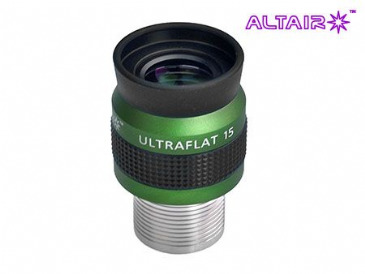 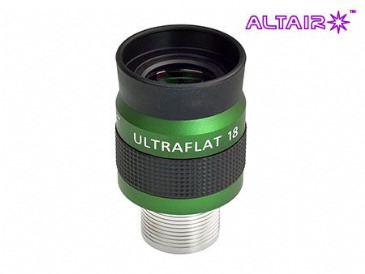 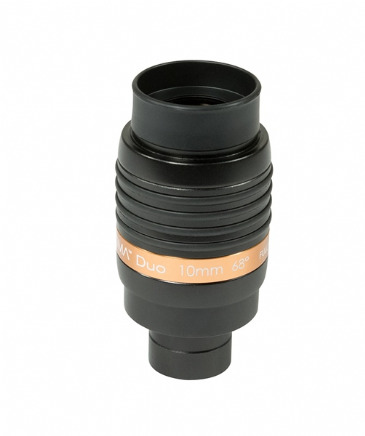 In addition there are designs intended to show you wide views with eyepiece barrels 2 inches (50.8 mm) in diameter. 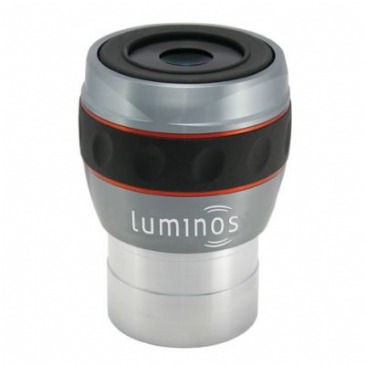 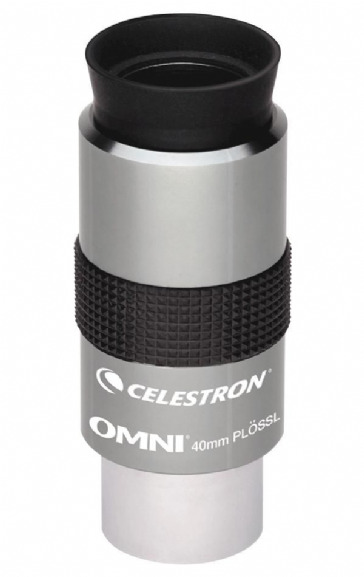 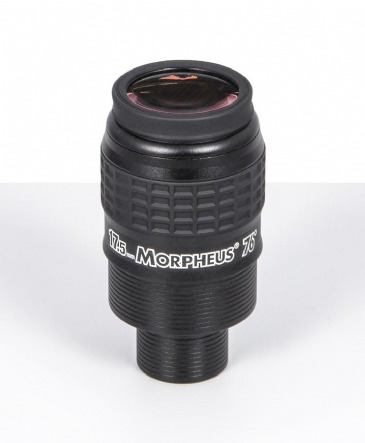 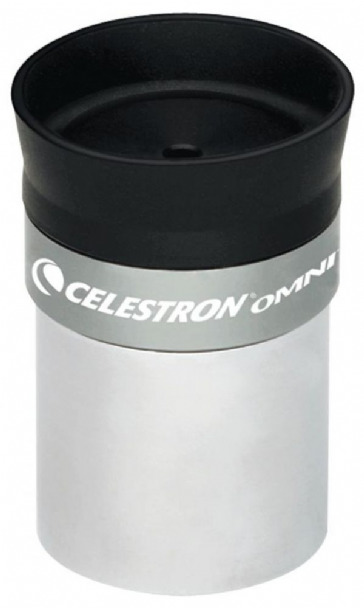 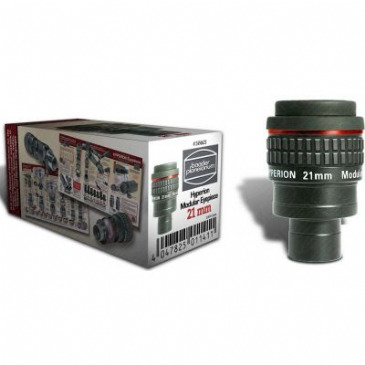 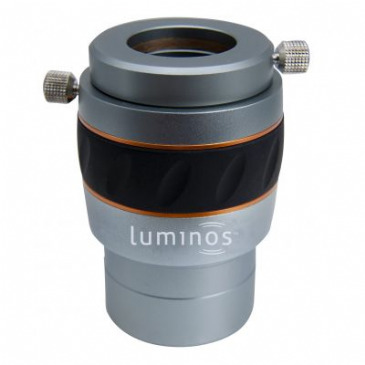 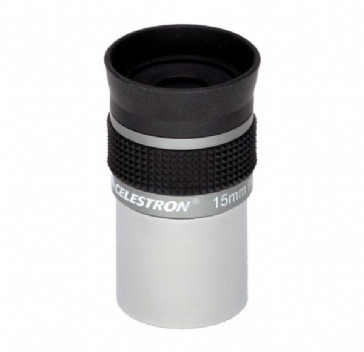 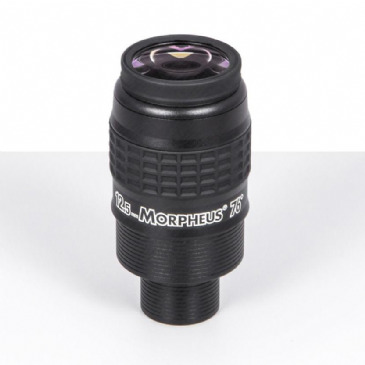 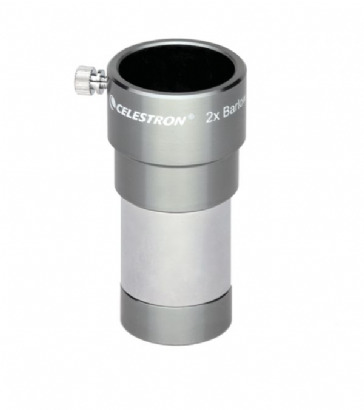 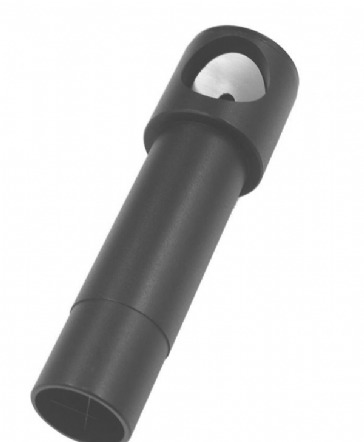 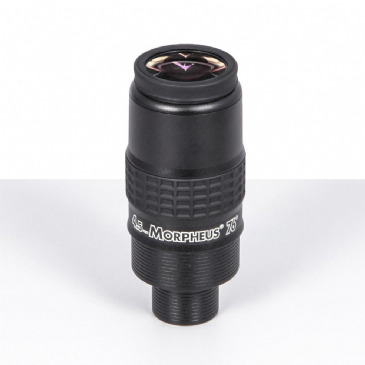 Telescopes with 2 inch focusersusually include an adapter that allows them to accept 1.25 eyepieces. 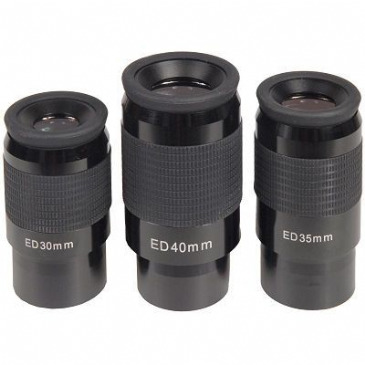 There are older scopes that accommodate 0.965 inch (24.5 mm) barrels, but these are now quite rare. 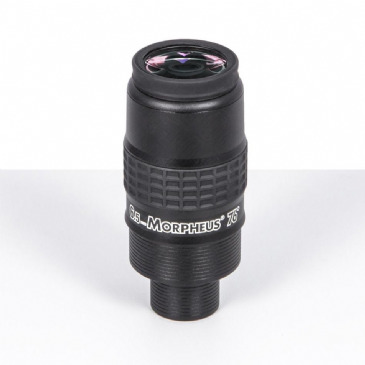 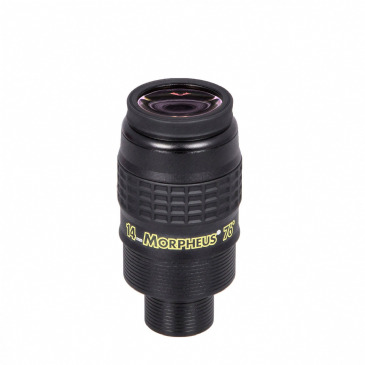 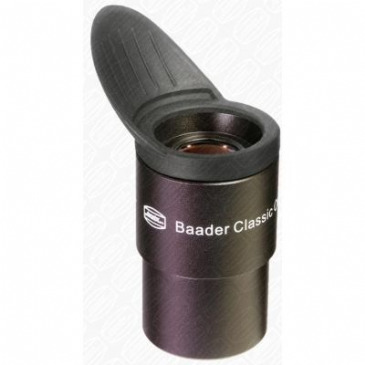 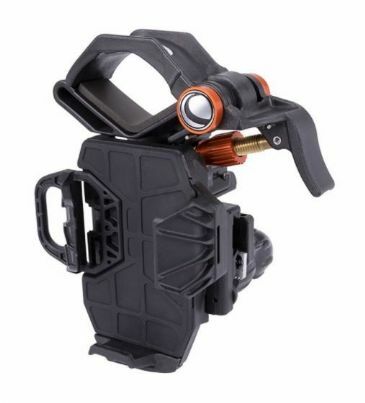 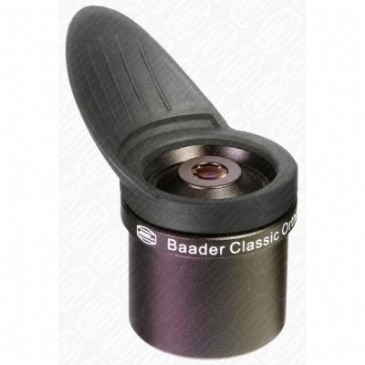 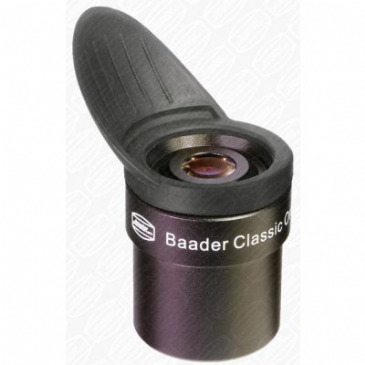 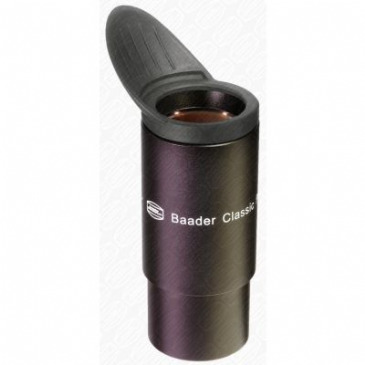 Come and try Baader Morpheus in Store or Buy Online Now! 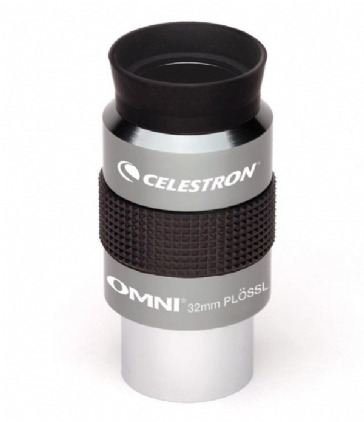 Cheshire Collimation Eyepiece 1.25in for checking mirror alignment. 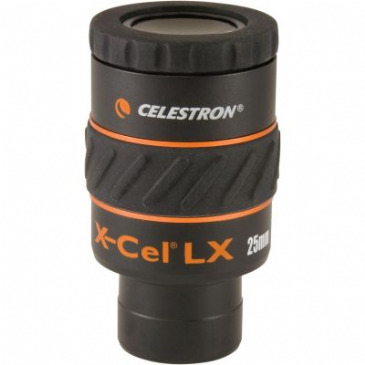 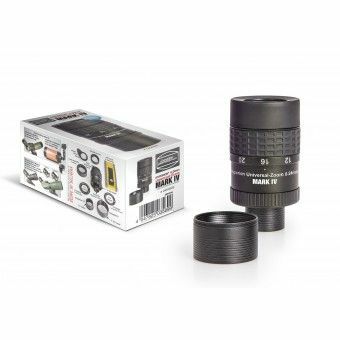 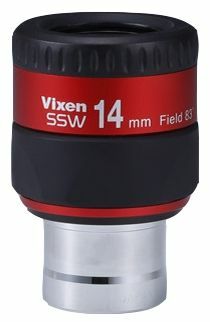 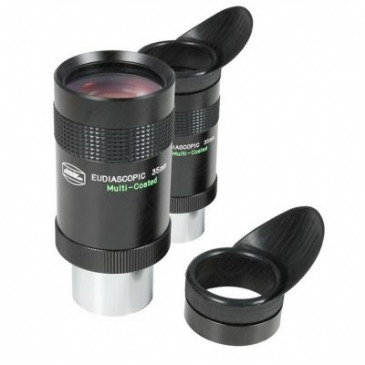 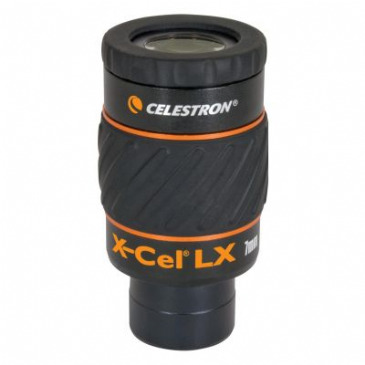 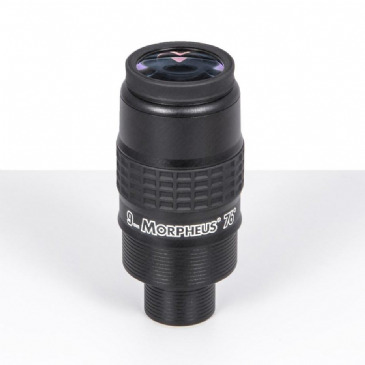 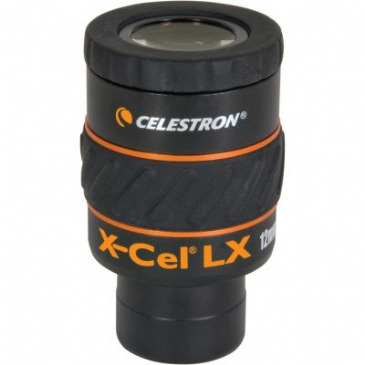 A lovely 60° field of view and 6-element fully multi-coated optics for magnificent wide field performance make these X-Cel LX eyepieces a great upgrade.